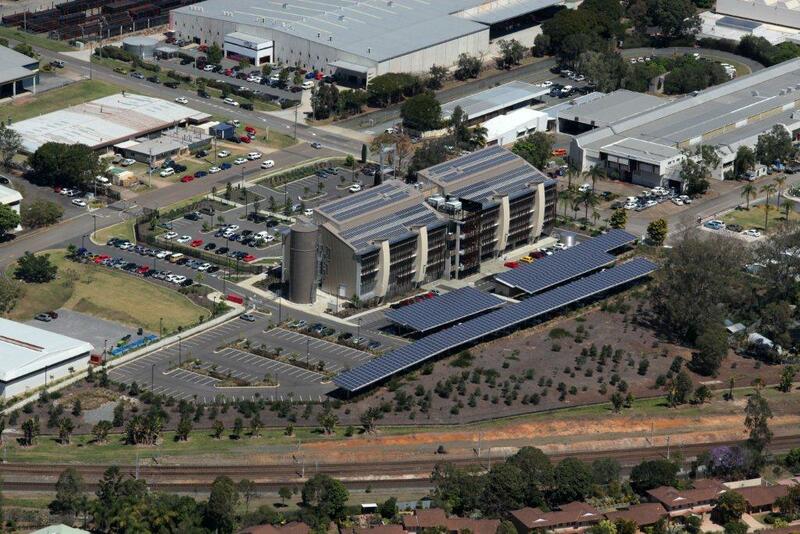 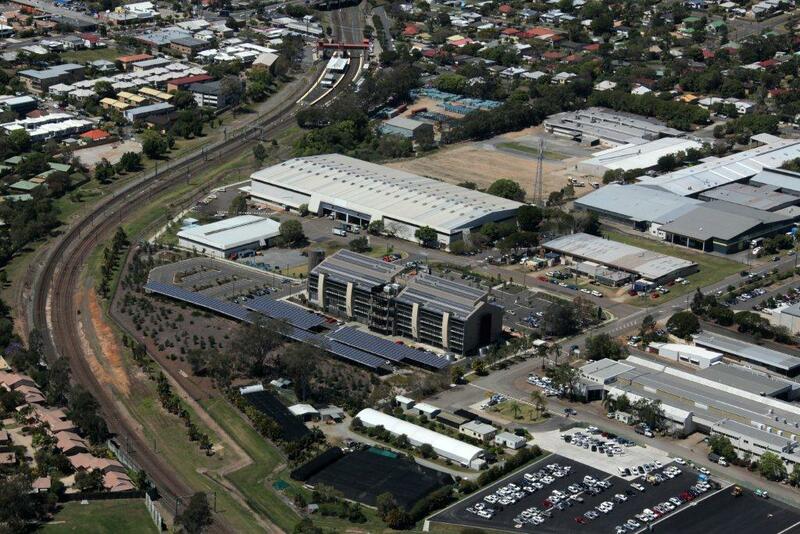 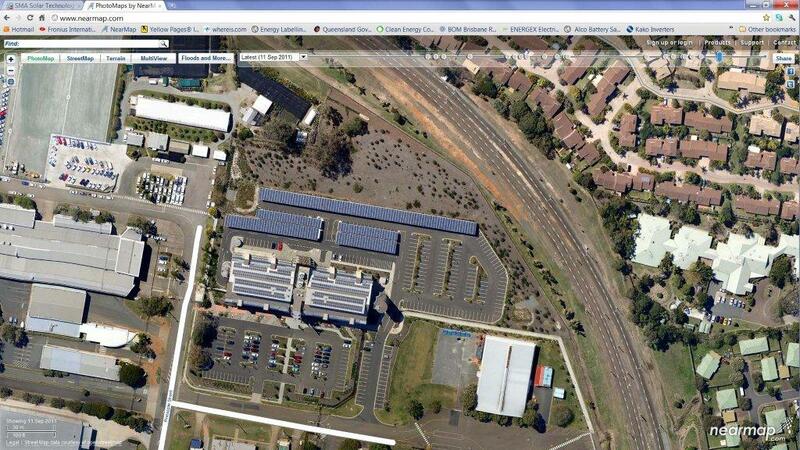 The solar roof-integrated plant is set above the external car park and building roof top of the Zillmere Dandiiri Contact Centre and is one of the biggest solar systems in the Brisbane region. 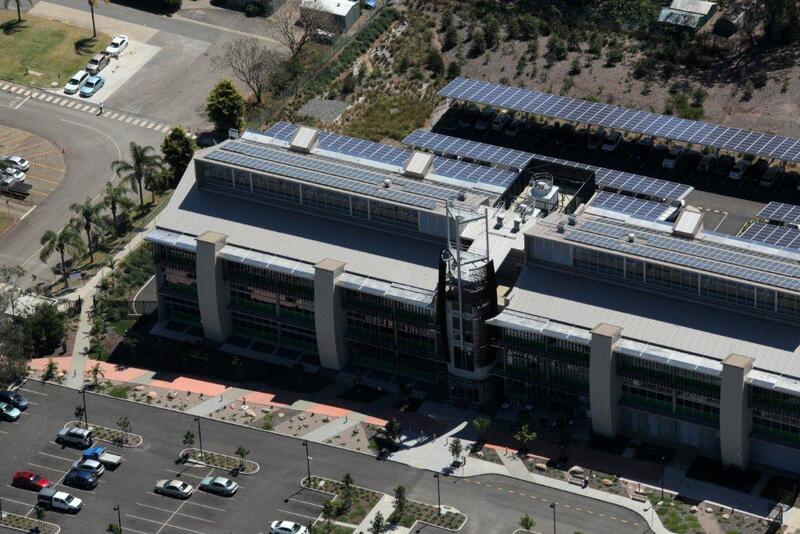 The Queensland Government contact centre was built with the objective to demonstrate to other government agencies and industry that projects can achieve the highest ESD (ecologically sustainable development) outcomes at a commercial cost. 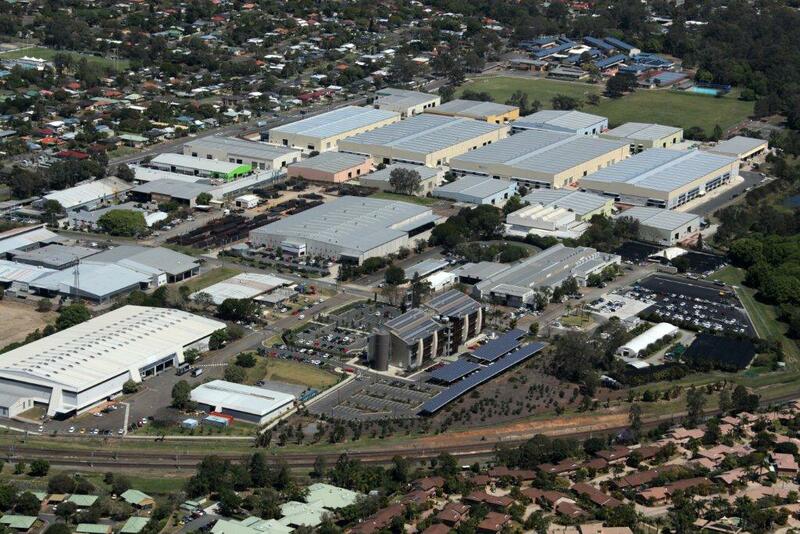 Thus, the design decisions were made for their ‘green’ benefits, payback periods and quality. 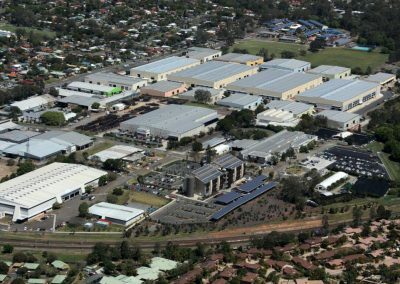 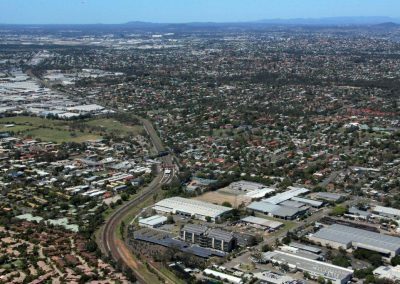 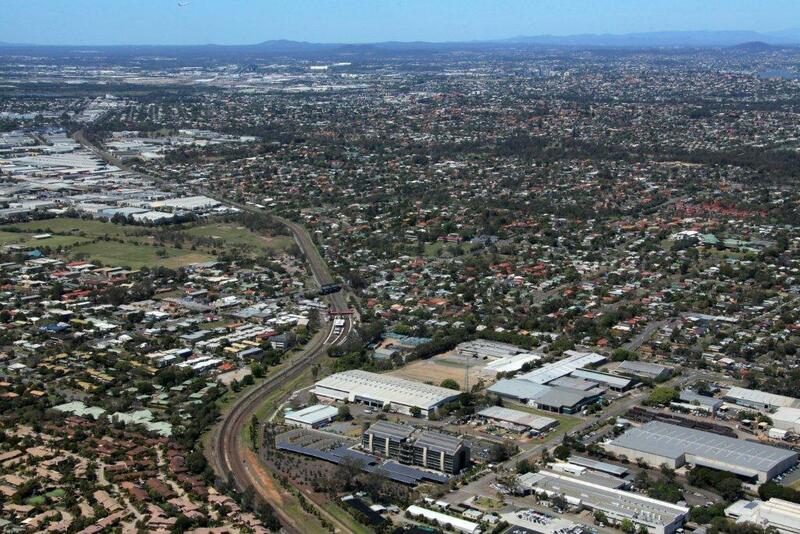 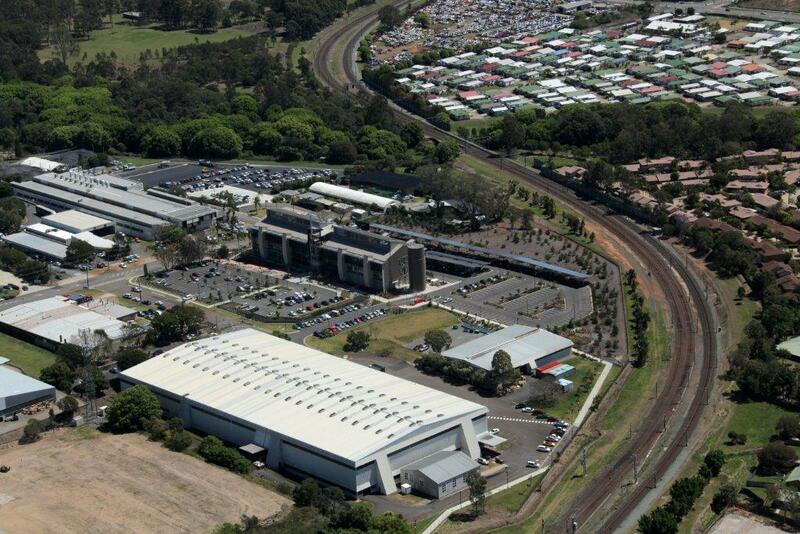 The contact centre roof and car park integrated plant is located in Zillmere; a suburb with a population of 7,450 located 14km north of Brisbane, Australia. 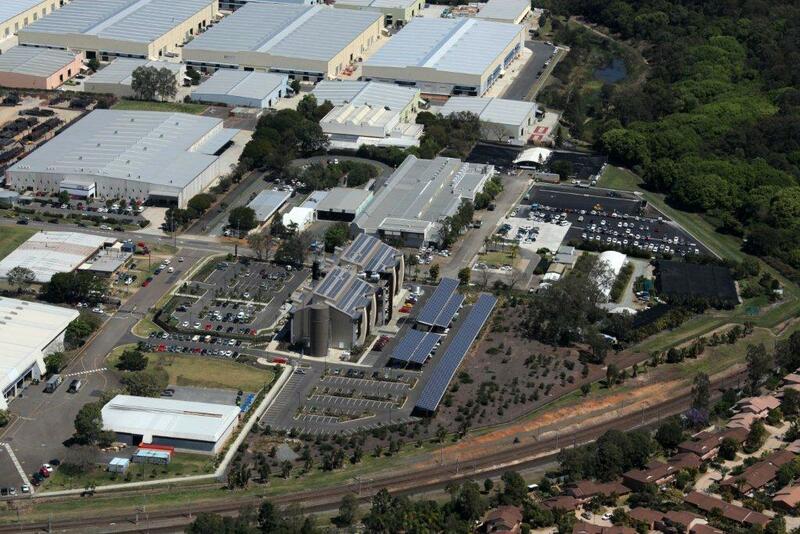 On a total area of 2,545m2 the integrated plant produces around 610,400 kWh of clean energy each year. 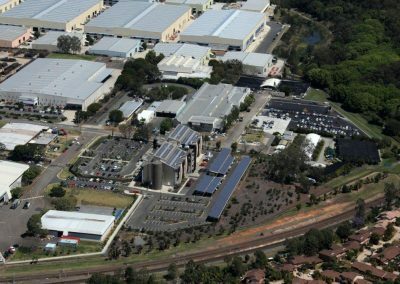 The system generates enough power equivalent to supplying 90 homes with energy and saves up to 610,000kg of CO2 yearly. Conergy conducted the pre-design for system installation with PV contractor Sunelec Pty Ltd responsible for the installation of the roof-top and external car park systems. 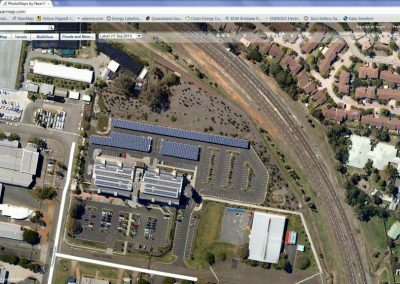 The external car-park section of the system was installed in just one month and consists of 1,236 Conergy PowerPlus Modules, 48 Central Inverters and 5km of Suntop lll mounting rails. 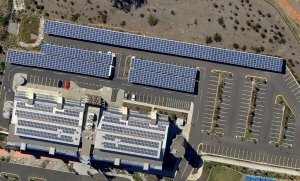 The roof-top system, consisting of 630 Conergy P Modules on 1.7km of mounting rails and 18 Inverters, took just under 2 months for completion. 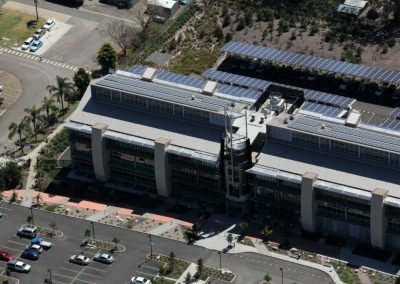 The Dandiiri Contact Centre has achieved a 6 Star Green Star Rating for office design v2 which represents ‘world leading’ green building design. At the time of certification the centre achieved the highest number of points (92/100) to date for any Office Design v2 project in Australia. As a result the building is expected to deliver substantial economic savings as a direct result of the symbolic relationship of its building components, services, and building generation elements relating to maximising energy efficiency and passive design. 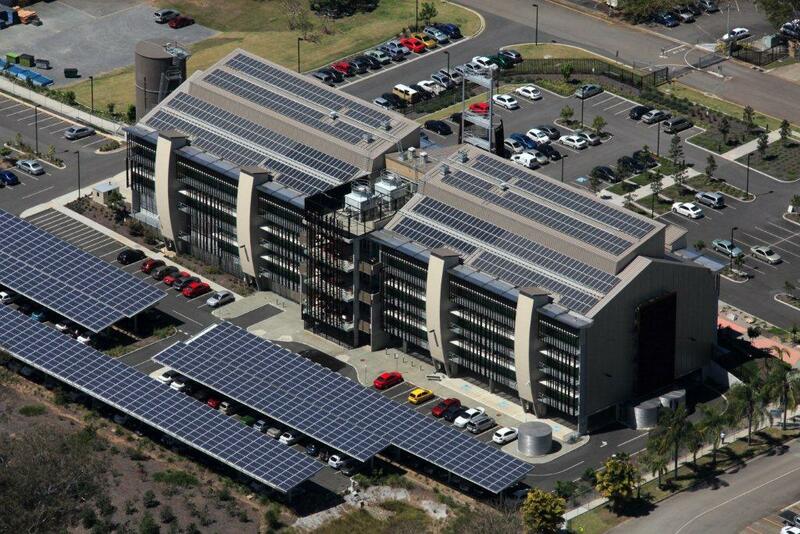 The design has resulted in full Green Star points being awarded in the Energy, Management and Water credit categories for the Office Design v2 submission.